Punk rocker and chef Brooks Headley has spent the last few years perfecting his recipes for fresh, vegetarian, vegan, and delicious burgers for his cozy counter hangout, Superiority Burger, located in New York City’s East Village. 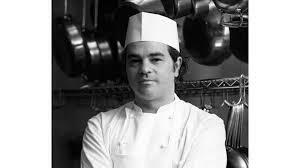 Brooks’ burgers are known for being affordable and innovative, and now cooks of any level can use his cookbook to create something delicious, new, and imminently within their reach. 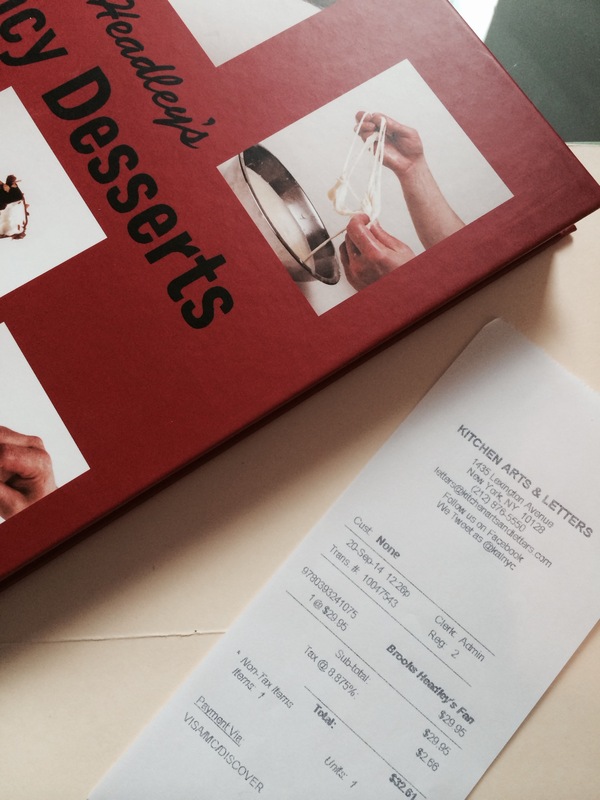 The book is divided into six flavorful sections?Sandwiches, Cool Salads, Warm Vegetables, Soups and Stews, Sweets, and Pantry Recipes?and reveals the recipes for some of the restaurant’s favorites: the Sloppy Dave, Burnt Broccoli Salad, Russet Potato–Coconut Soup, Tahini Ranch Romaine Salad, and, of course, the now legendary Superiority Burger. Joining Brooks as he talks about his beloved burgers is fellow rock lifer and tv/radio host Ian Svenonius. There are five days remaining in 2015 so we thought we would countdown and share with you some of the items and ideas we would put in our time capsule. 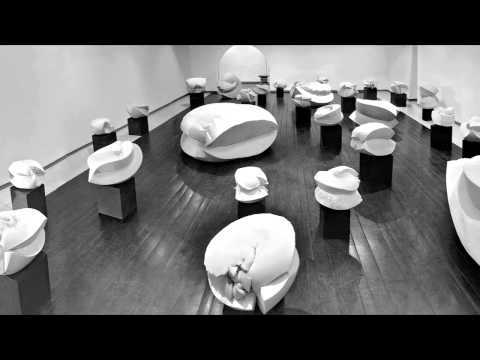 For us they straddle the very specific space of the timely with the timeless; sometimes sublimely anachronistic, but always fundamentally classic. 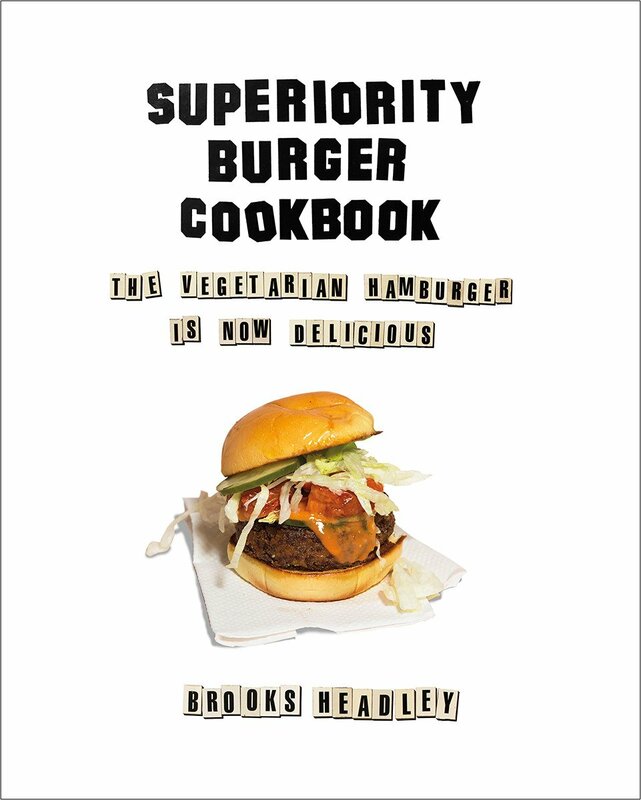 Brooks Headley and co have made the anticipated Superiority Burger pop ups permanent. Thursday to Monday from 6pm to 10pm. | NOW | Fancy Desserts at 356 Mission Rd. West Coast Launch. 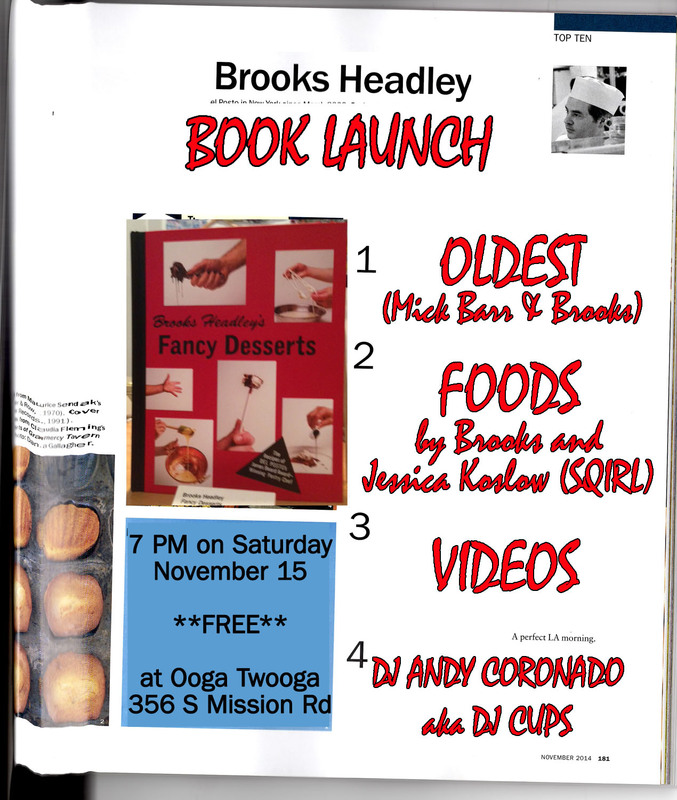 Fancy Desserts is available at Ooga Booga! Black Bear in Williamsburg. 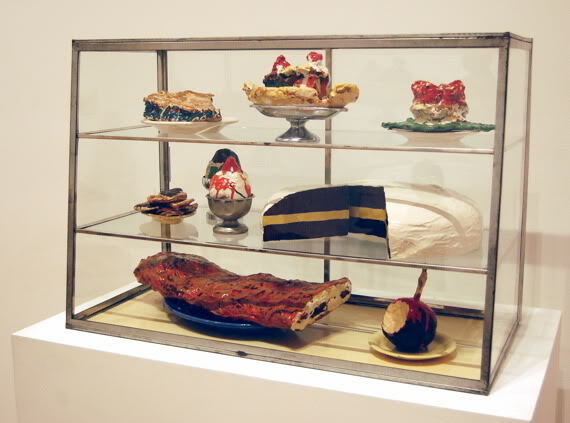 Fancy Desserts by Brooks Headley. 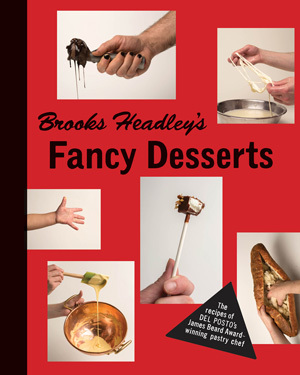 Brooks Headley’s Fancy Desserts makes it to the Sunday Reading list yet another time, because it deserves multiple reads. A must own mold-breaker of a book. Design by Tamara Shopsin. Photos by Jason Fulford.